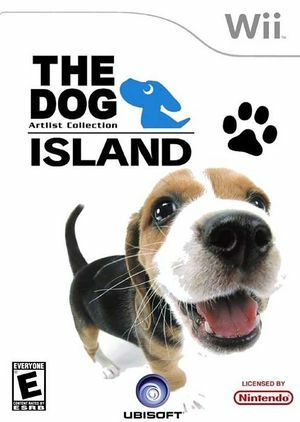 The Dog Island is a role-playing video game in which players control a dog and must go on a journey to search for a special flower to aid their sick sibling, which can only be found by achieving their goal to become a "sniff master". The player interacts with various other animals in the game that give hints and information to aid on the quest. The graph below charts the compatibility with The Dog Island since Dolphin's 2.0 release, listing revisions only where a compatibility change occurred. This page was last edited on 16 January 2018, at 12:54.